In a strange twist of fate, the value of these words could not have proven more true in the moments that followed. 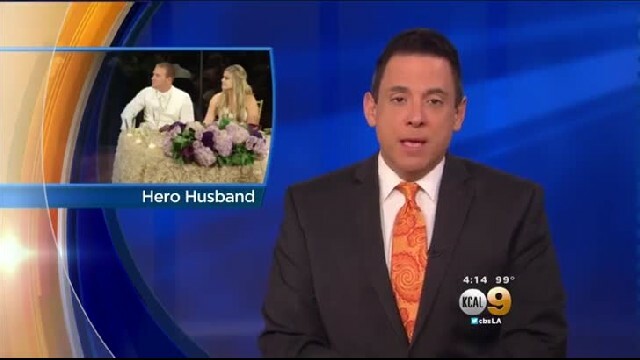 In the midst of another wedding speech, Cody — a Los Angeles firefighter — jumped from his seat at the newlywed table to help a guest in desperate need. Cody first heard his mother screaming aloud that a guest was choking on a piece of steak. In the clip below, you can see Cody look to his right and immediately tap into his emergency rescue skills. He goes from happy groom to brave hero right before our eyes! The quick-thinking firefighter ultimately saved the guest’s life using the Heimlich maneuver . 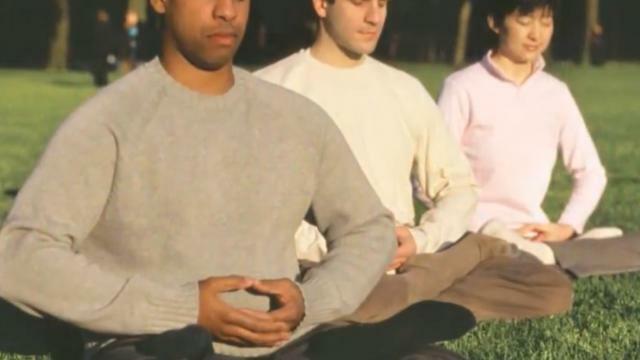 The guest was able to breathe again and the joyful festivities continued! Cody saves lives every day — and his wedding was no exception. This is one moment he and his new wife will never forget.